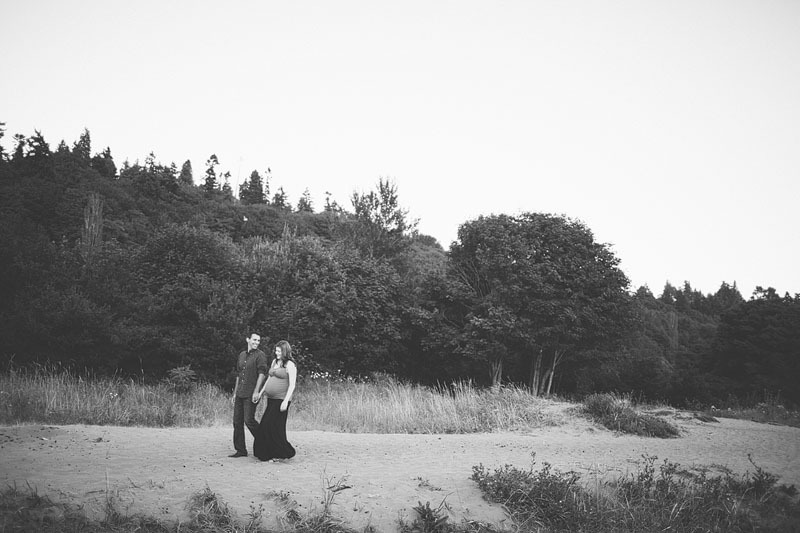 Michelle and Bobby are expecting their first child at the end of August. 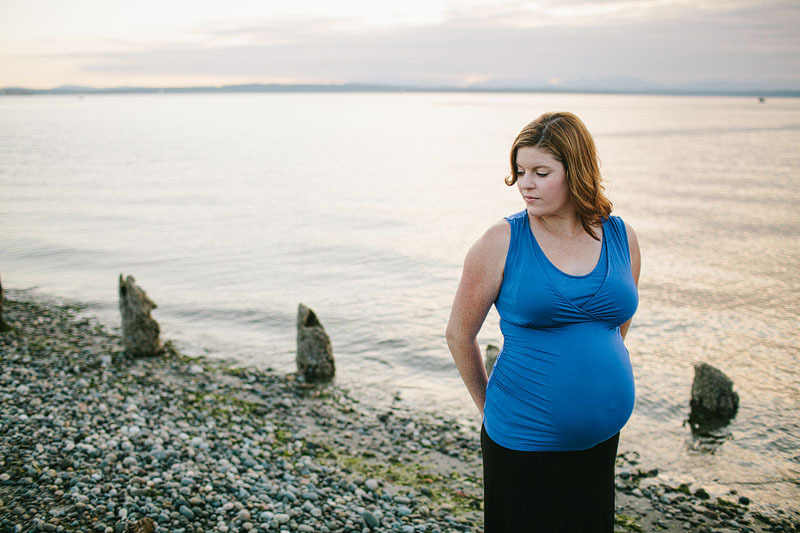 There is lots of excitement for Baby Z! 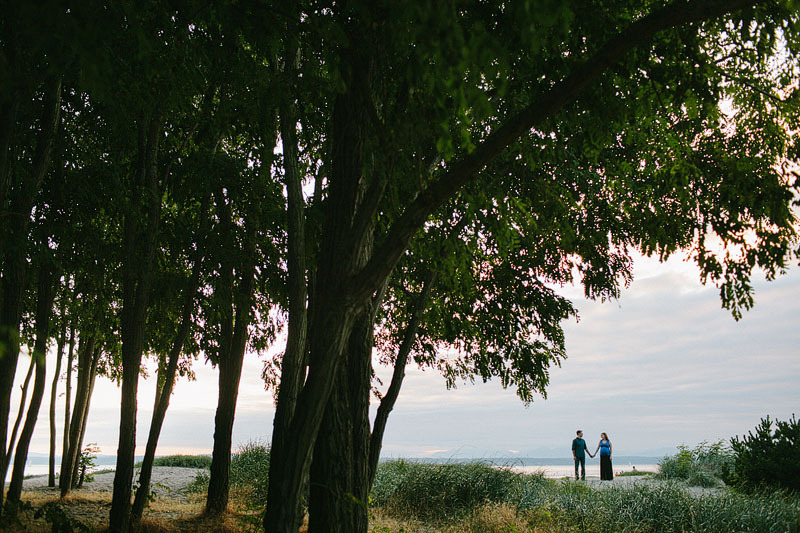 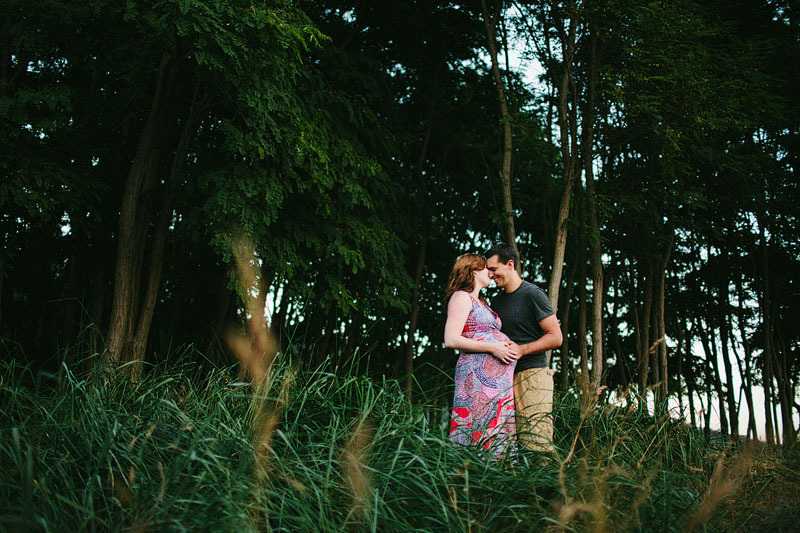 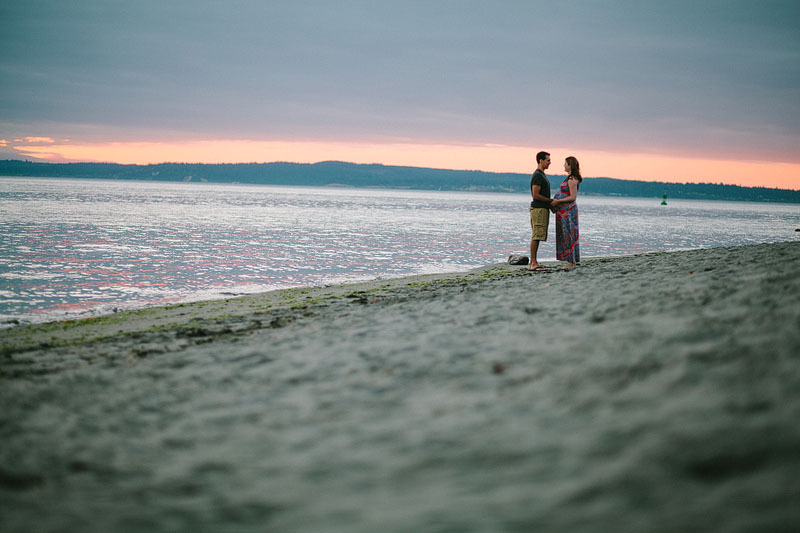 We had a perfect night out at Golden Gardens in Seattle for their maternity shoot!